a given hand in a given situation preflop! 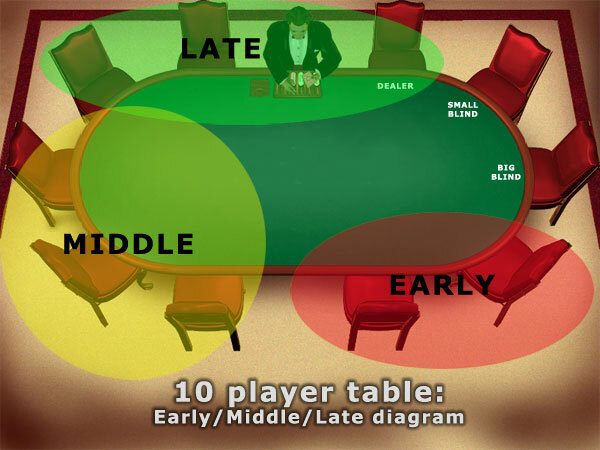 what to do (check, raise, fold etc.) 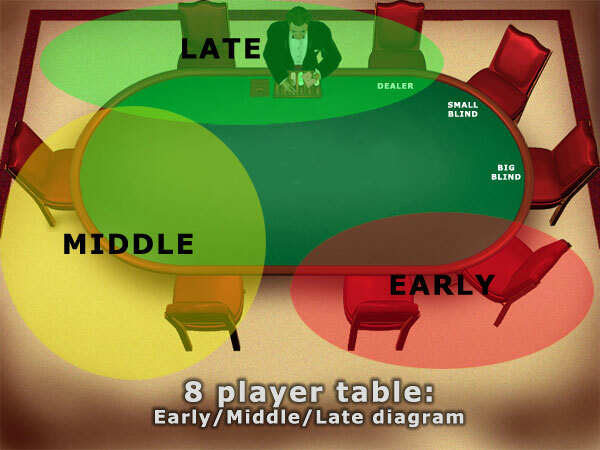 - This is only our suggestions to preflop play and is focused on low-limit play and beginners. The tool do not in any way guarantee any winnings, but should be a good help. 8 players - 10 players (opens in a new window).